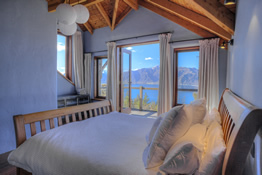 Situated on 25 acres of land and located high above the shores of Lake Hawea this awe-inspiring home purveys some of the most majestic lake and mountain views within the region. Lake Hawea View offers an unique and spectacular location to host the ultimate event. Whether it’s a birthday, wedding, corporate event or a family get together, we have all the available contacts and resources to help you create your dream event or celebration. 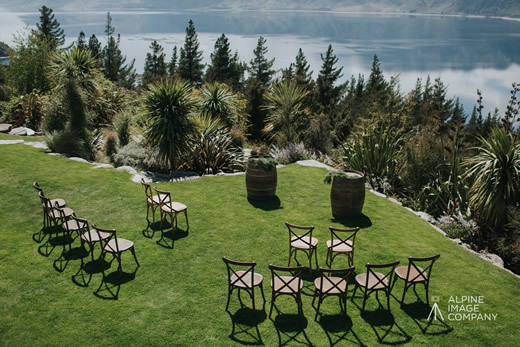 Overlooking Lake Hawea View and its surrounding southern alps will be a unique experience for your intimate garden event. 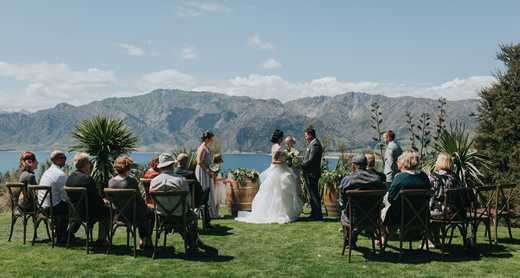 This accommodation is perfect for the wedding preparation on the day and Lake Hawea View can accommodate up to 12 guests which allows you to enjoy some pre- and post-event time with your family. 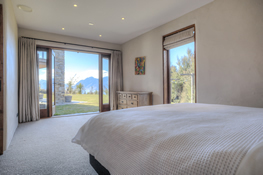 We can supply you with the contacts of some amazing suppliers from the area of Wanaka who can provide everything from furniture to flowers or tipis. Our garden can hold up to 80 guests for your wedding ceremony. The lawn offers a protected area that can be used for a marquee, or for smaller weddings or functions you can choose to simply use the 70 squares metre lounge and dining area. We offer options to stay at the property as well as host your wedding or function. 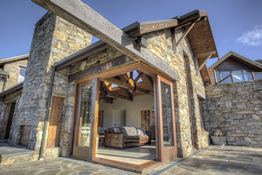 The main house consists of 4 bedrooms and 3 bathrooms. There are two bedrooms located upstairs and 1 bathroom. The first room has a king bed and lake views. The second bedroom is smaller and has asingle bed, which can be adapted to a king bed or a single bed plus a trundler. Downstairs in the main house you will find two large queen rooms that open onto the north facing lawn. Both rooms have lake views. These two rooms share a neighbouring bathroom and there is an additional bathroom with a shower downstairs as well. The main house is heated by underfloor heating and remains a constant and comfortable 22-24 degrees. It also has an open fire for ambience. For large groups there is the option of the adjoining guest house. The guesthouse has internal and external access to the main house. It is self-contained with its own kitchen, lounge, laundry and bathroom. It has two rooms. The first room has a queen bed and the second room has a split king which can be adapted to make either two single beds or 1 king bed. The guesthouse is only available when you book for for large groups (6-8+) people. 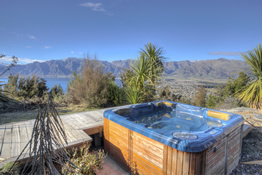 The house also boasts the luxury of an outdoor hot tub with a view.